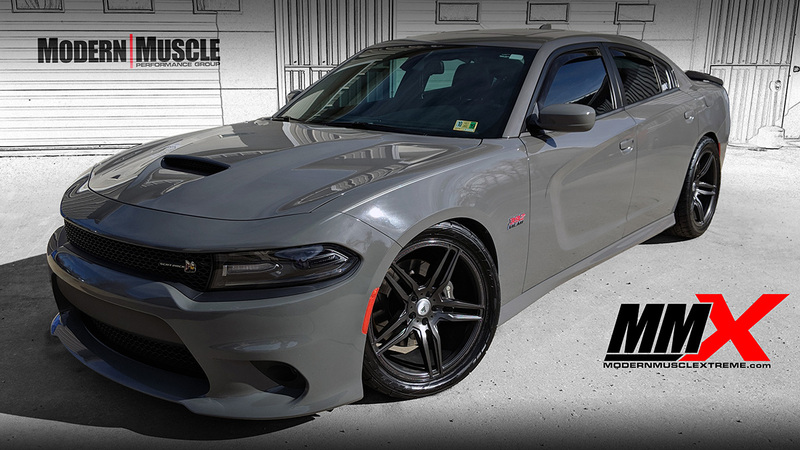 The D1X Procharger HEMI supercharger is such and awesome package and we love installing them for our customers. Tested and true this supercharging package always delivers on horsepower numbers and overall performance. 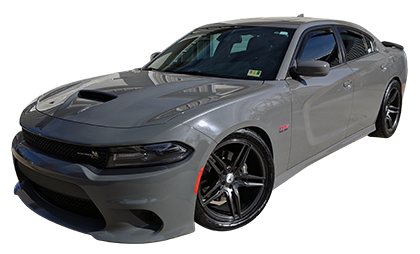 This coupled with our custom MMX forged drop-in pistons and rods, dual pump fuel system by Fore, longtube headers by Stainless Works, and other upgrades this 2018 Charger Scatpack is one badass build.